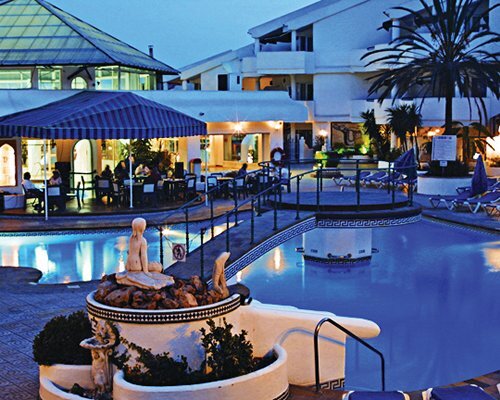 RCI Gold Crown Sahara Sunset Club, Benalmedena in Spain is styled on traditional Moorish architecture, the pool is surrounded by lovely lush green garden and this Gold Crown resort is just a short distance from the beach. 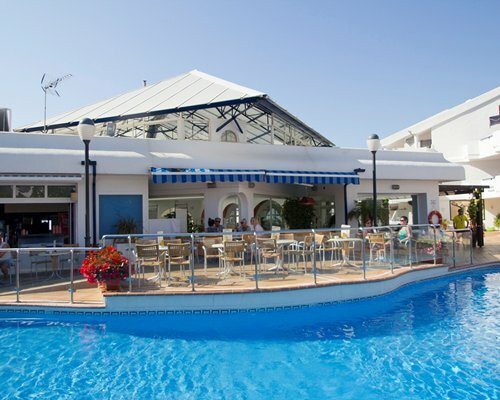 Close by are the Torrequebrada Golf Club, tennis courts, casino, and the Benalmadena yacht and marina. The Resort has a restaurant, supermarket, a clubhouse complete with an indoor pool, gymnasium, sauna, and jacuzzi. 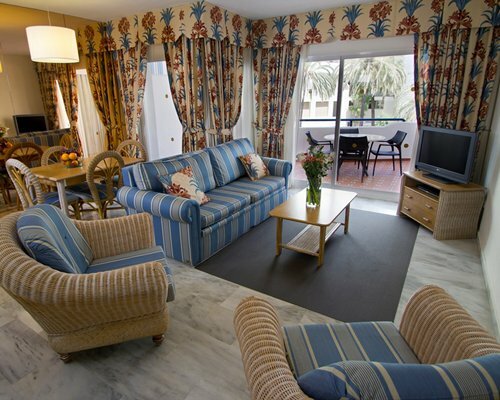 The apartments are furnished to a high standard, fully air-conditioned and equiped with satellite tv.